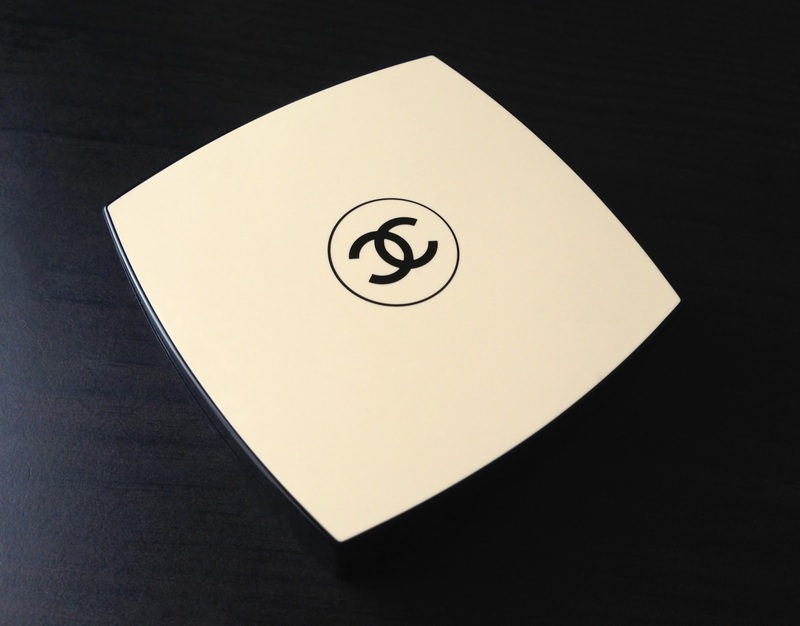 I love the gorgeous, pale french vanilla and black packaging of the Les Beiges powders. When the Les Beiges Healthy Glow Multi-Colour 02 powder came out, I told myself I wasn't going to pick it up, because I had too many powders in my collection that needed to be use up. Well, that decision lasted for a week. 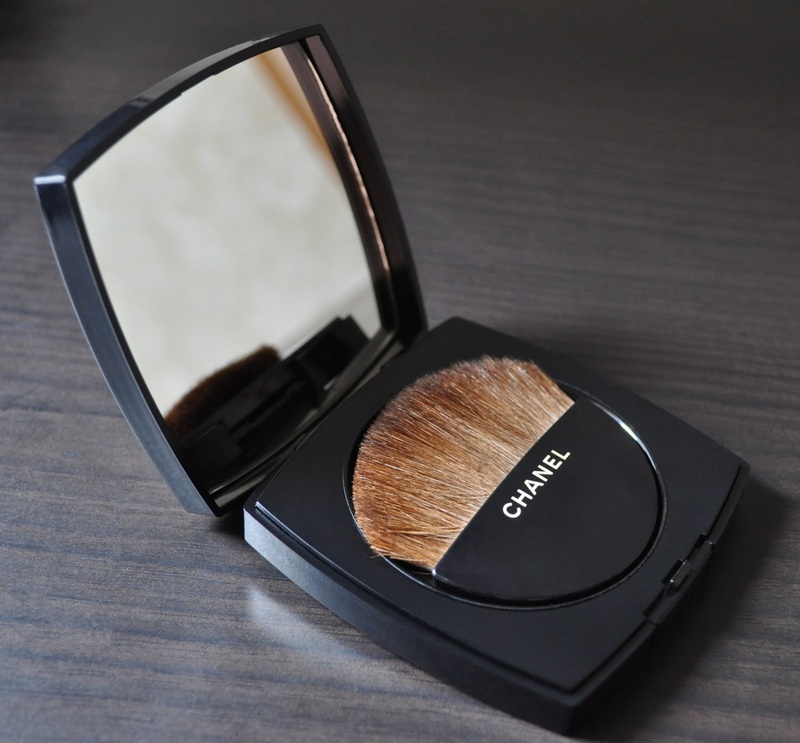 Since taking this photo, the domed-shaped brush included in the compact is no longer with us. When opening a product, I find it very annoying when plastic lids and/or brushes falls out of the compact. This is probably the only time when horizontal strips look flattering. The Les Beiges Multi-Colour has a lovely smooth texture. 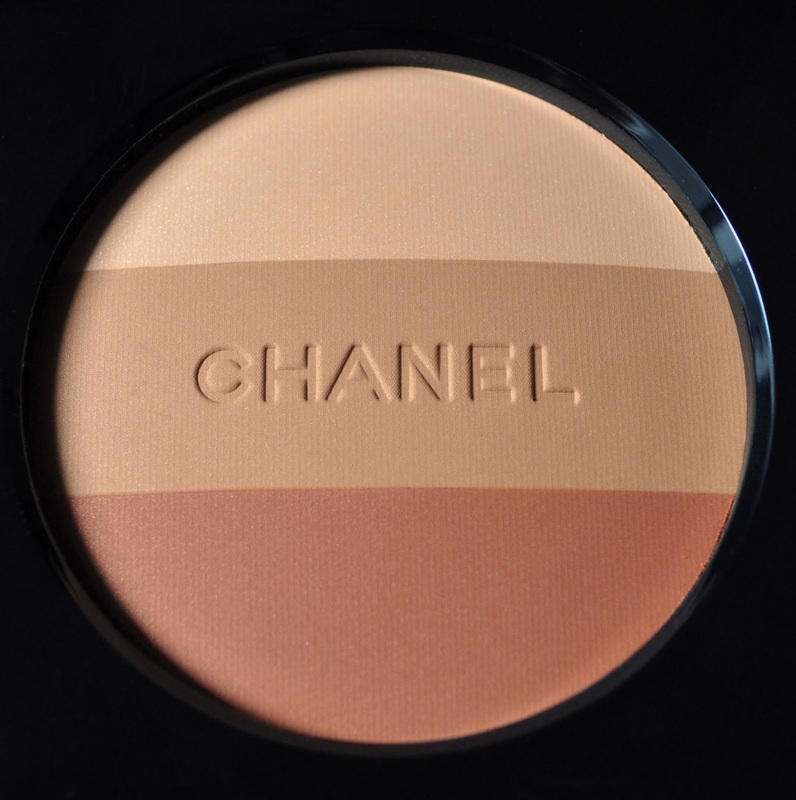 All three stripes are pigmented, and give the skin a beautiful warmth with a soft, luminous-sheen that looks natural. 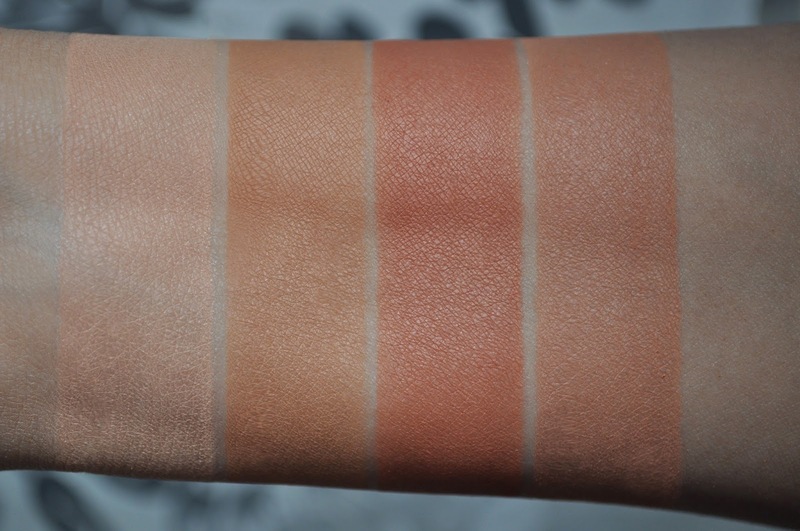 Les Beiges Healthy Glow Multi-Colour 02 swatched individually and then blended together.